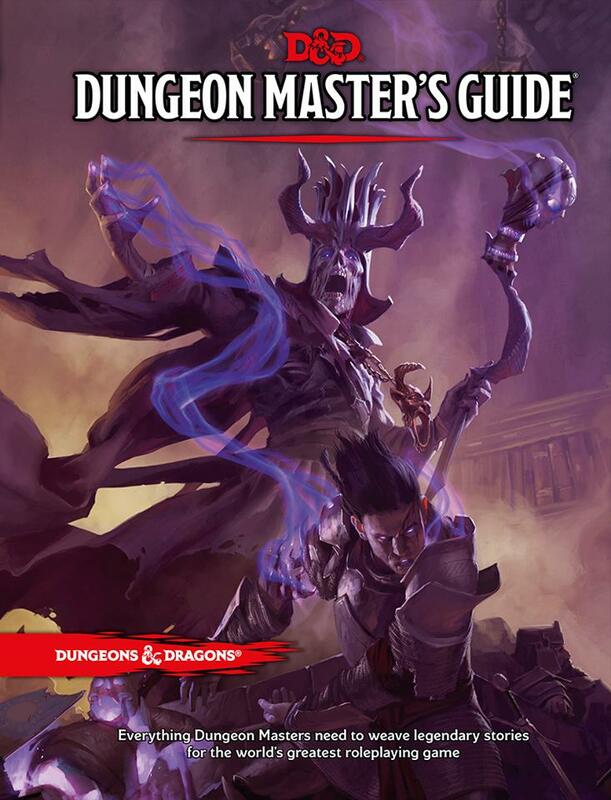 This is Part 2 in a series called “To Switch or Not To Switch” about whether or not my gaming group should switch to Dungeons and Dragons, 5th Edition, or stay with Pathfinder. Our gaming group has a varied background when it comes to RPGs. We even enjoy it for different reasons – some are more calculating/mechanics-focused, some are driven more by story/character, and a couple of folks mostly like the social aspect of nerds gathering around a table, no matter what game gets played. This doesn’t bother me, but it does create some situations where one might lose the perspective of a fellow adventurer. In particular this comes up over rules. 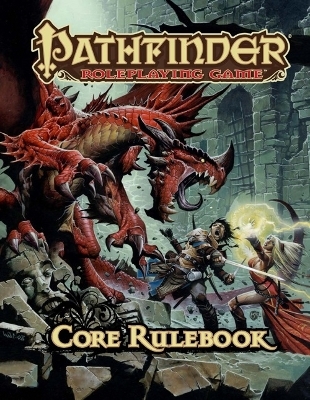 Many gamers online have praised 5th ed for its ease of keeping the game going, but I’ve never found the Pathfinder rules to be cumbersome. I find us getting each others way to be cumbersome, because we all have different experiences and confuse the rules a lot. Since I’m still a new DM, I don’t really have the knowledge base to take the “supreme leader” approach to rules in those times. A lot of disruptions to the story fly out the window if everyone will stick to that core. If someone starts trying to do some Skill check or a really my mechanics-driven scheme, my best response as DM will likely be, “What do you want to do?” And if someone isn’t sure of the rules at all, the best response is the same. Once a player explains what they want in story terms, any rules system can be used to make it happen somehow. Right now the response to someone wanting to use a mechanic is along the lines of “Uhhh, Amber, Danny what do you think? Stealth and Acrobatics? Maybe just do a general dex?” Because while I pride myself on having prepared some great stories, I’m not a rule expert on Pathfinder at the moment. If we decide to stick with it I plan to read up and fix that problem – but I still fear situations where DM-by-committee accidentally happens. If we switch to 5th ed I think we’ll end up having a session that’s all rules and character creation – maybe a quick battle to chuck more dice. My hope being that session would develop a shared trust that any of us could DM and their judgment would be fair. Any time we argue rules later on, we can address our understanding of when we learned the rules together. The downside – it’s not really fun to learn new rules. I’ve outlined some troubles we face sometimes here, but it’s not like those rules discussion ever ruin a gaming session. We still kill the bad guy, move on with the story and level up. That’s a lot more fun than talking theoreticals and figuring out a new character sheet. But would that step back lead to two steps forward?